Colin Haselgrove is Professor of Archaeology at Leicester University. Martin Millett is Laurence Professor of Classical Archaeology at Cambridge University. 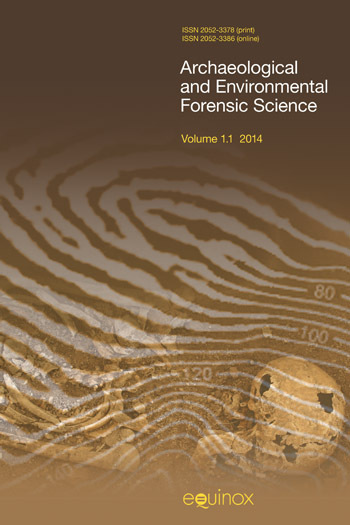 First published in 1985, this collection of essays has proved popular for those teaching archaeological field methods. 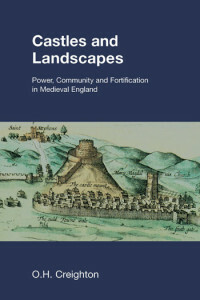 It deals with methodological problems in a general way, but also illustrated by some case studies from both Britain and the continent, from regional strategies to the intensive study of a specific site. An introduction to the papers. Using examples drawn mainly from Iron Age and Roman contexts, this paper considers (i) the need to construct a methodology specific to the evaluation of ploughsoil finds, (ii) the factors which must be taken into account and the underlying assumptions which are generally made in the interpretation of such material and (iii) how some of the main problems of field survey data may be either controlled or circumvented. This paper approaches the problem of variation in the amount of archaeological material which archaeologists record in different periods. It uses quantified data from two excavations to show their potential for calibrating the results of field survey work. The importance of collecting further information about the quantities of material present on excavations cannot be over-stressed. The primary objectives of this paper are to examine the limitations of our present knowledge of the distribution of all types of archaeological evidence. It suggests that our knowledge can be improved by a sequence of new studies of different regions which pay particular attention to local variations in distribution patterns. The paper finally analyses the limitations of present British data in relation to differences both in preservation and in methods of data collection and recording. These problems are discussed in relation to early agricultural communities and a series of suggestions are made about how information can be improved. The aim of this paper is to present a surface collection survey design which could be used to define likely areas of domestic activity. Many kinds of sites are relatively impervious to discovery through methods other than field survey and lithic artefacts are only the only obvious pointer. This approach is assessed in terms of the results of a survey in the Abingdon area of the upper Thames Valley. The authors review the development of their strategy for investigating an early Postglacial buried landscape in the Vale of Pickering. They present the results of a sub-surface palaeoenvironmental survey of a site at Seamer Carr, undertaken in an attempt to locate sites comparable to that previously excavated at Star Carr. The paper explains the evolution of their strategy and stresses the scale of the practical problems involved in investigating such a large area of wet, buried landscape. It concludes that a regional approach based on palaeoenvironmental survey is essential. Three of the main problems of ‘on site’ survey are discussed. Such survey provides an approach bridging the gap between regional survey and excavation, where new methods are being developed. It examines how these problems can be resolved and illustrates this with an Etruscan example from Italy. 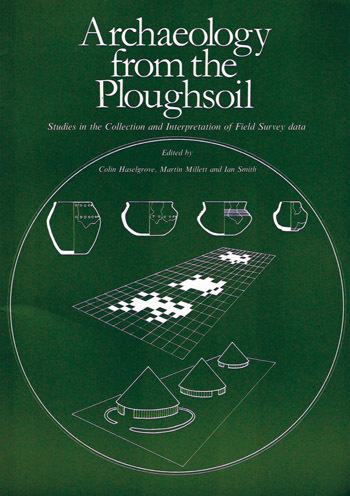 The author stresses the need for three sets of models, to explain the meaning of ploughsoil finds, to record and retrieve them, and to interpret surface scatters. These models must take into account both the processes involved which determine what will be left for the archaeologists and what will be altered before discovery. Finally, the interdependence of survey and excavation is stressed and attention drawn to the necessity of the latter providing chronologies for recovered artefacts from the surface. The application of the ‘off-site’ approach to survey is investigated in the context of detailed survey of a Romano-British landscape in Berkshire. The authors criticise previous approaches to the reconstruction of behaviour patterns through survey, and in particular demonstrate the limitations of methods like Site Catchment Analysis which over-simplify data. The off-site data from Berkshire are used to reconstruct the activities associated with a Roman villa and to show the potential of this method. Stress is laid on the complexity from detailed field survey which, nevertheless, yields information of very considerable potential.